She was raised on a farm in Murdock, Minnesota. She was a member of Epiphany Catholic Church. 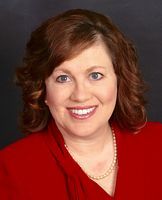 Religion provided by her 2010 campaign website. 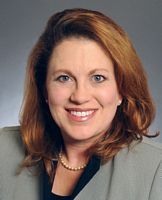 She declared her candidacy for Minnesota Lieutenant Governor, with Representative Dave Thompson as her running mate, in 2013. They later withdrew. Leadership Notes: She resigned from this position in early 2014.